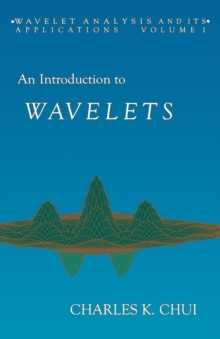 An Introduction to Wavelets is the first volume in a new series, WAVELET ANALYSIS AND ITS APPLICATIONS. 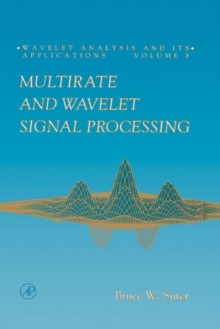 This is an introductory treatise on wavelet analysis, with an emphasis on spline wavelets and time-frequency analysis. 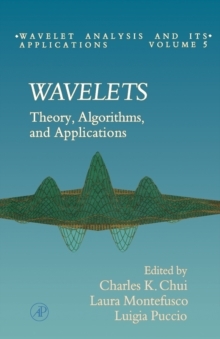 Among the basic topics covered in this book are time-frequency localization, integral wavelet transforms, dyadic wavelets, frames, spline-wavelets, orthonormal wavelet bases, and wavelet packets. 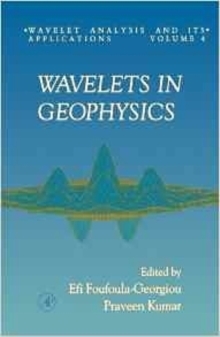 In addition, the author presents a unified treatment of nonorthogonal, semiorthogonal, and orthogonal wavelets. This monograph is self-contained, the only prerequisite being a basic knowledge of function theory and real analysis. 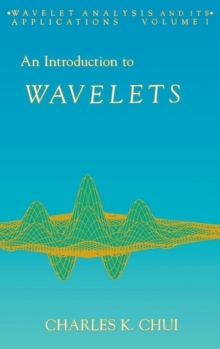 It is suitable as a textbook for a beginning course on wavelet analysis and is directed toward both mathematicians and engineers who wish to learn about the subject. Specialists may use this volume as a valuable supplementary reading to the vast literature that has already emerged in this field.